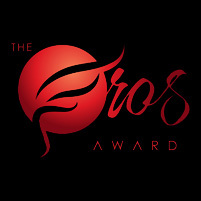 View the award winning images from the 2nd Zebra and 2013 GoPix Awards in a new layout and format. These winners e-books allows you to flip through the pages like a real magazine. 2013-05-27: *New* Everything you need to know about TZIPAC E-Badges !! Officially recognising your achievements with TZIPAC E-Badges!!! As promised, we are providing more details about TZIPAC E-Badges - specifically, where you can access them and how our easy-share E-Badge embed code works. There are a few features of TZIPAC newest winners gallery with E-Badges which may not be obvious. In this tutorial, we will highlight and explain a few of these. 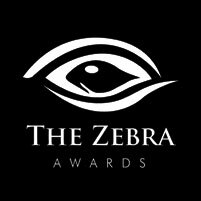 2013-01-01: The 2012 Zebra Awards is now closed and judging are underway. The 2012 Zebra Awards is now closed and judging are underway.